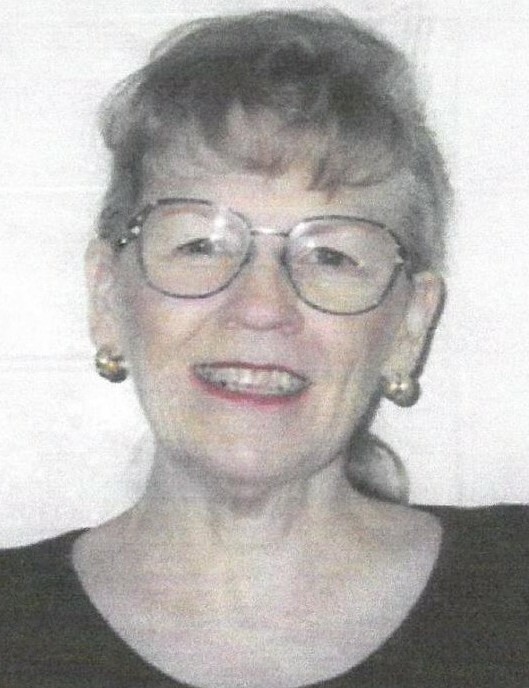 Roberta Darlene Bonnell , Cottonwood Heights, Utah passed away in her sleep and returned to her Heavenly Father after a brief illness. She was 81. Darlene was born in Springville, Utah to Roberta Hindmarsh and Elmo M. Green. She attended the Utah School for the Deaf located in Ogden, Utah where she met Robert Lee (Bobby) Bonnell, her husband of 61 years. She worked for many years as a book binder at Deseret News Press. As members of the Church of Jesus Christ of Latter Day Saints they were sealed to each other for all eternity in the Salt Lake City Temple. Darlene and Bobby participated in and shared many wonderful things within the church. One of their greatest pleasures was doing missionary work together in New York, New York. Darlene was preceded in death by both parents and her son, Larry. She is survived by her husband, Bobby, Cottonwood Heights, Utah and daughter Cindy Bess (Jeffrey) West Jordan, Utah, 14 grandchildren, 32 great-grandchildren and 10 great-great grandchildren. Funeral services will be held on Thursday, May 3, 2018, 12:00 p.m. at the Butler Stake Center located at 1845 East 7200 South Cottonwood Heights Utah. A viewing will be held on Wednesday, May 2, 2018 at Cannon Mortuary, 2460 E. Bengal Blvd. (7600 S.) from 6:00 - 8:00 PM and the day of the service at the church from 11:00 – 11:45 a.m. Interment will follow services at Memorial Mountain View Cemetery located at 3115 East Bengal Blvd. Cottonwood Heights, Utah. In lieu of flowers please make donations to Cannon Mortuary (University of Utah C.U.) fund in the name of Darlene Bonnell.